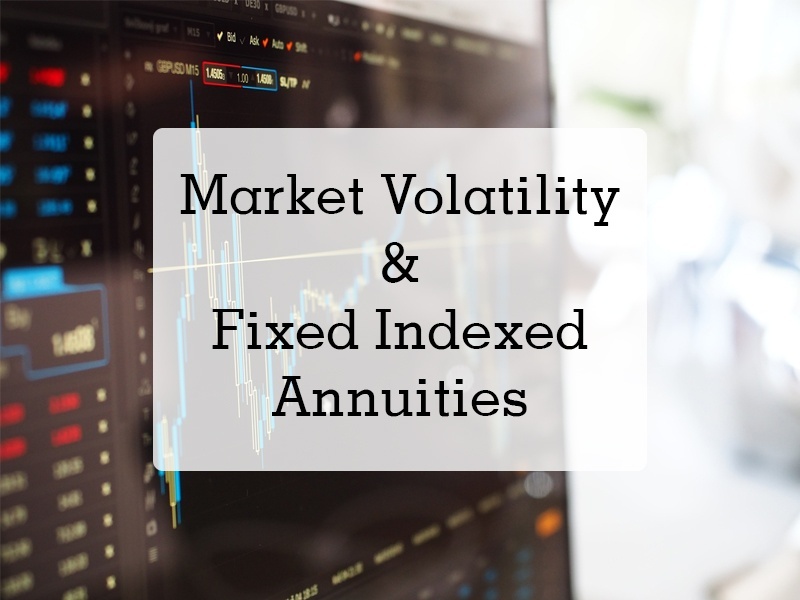 FIA's are fixed annuities – meaning there is no market risk on principal or interest earned. Interest credit is based on the positive performance of an index - most commonly the S&P 500 Index. Interest is normally credited on the anniversary date of the policy and is tax deferred until withdrawals are made. Generally 10% of the full account value is available each year for penalty-free withdrawals. FIA’s are available in 4-10 year periods. FIA returns do not include dividends in their performance. Interest credited to the account is locked in. Thus, gains will not be affected by potential future market corrections. Credits 100% of the index return up to a 6% cap. If the Market goes up 5%, 5% interest is credited; if it goes up 20%, 6% interest is credited. If the index goes down 20% for the year, the client loses nothing and gets a zero for that policy year. Credits 50% of the index return, uncapped on each anniversary date of the policy. If the index goes up 5% for the year, 2.50% interest would be credited; if it goes up 20%, 10% interest is credited. If the index goes down 20% for the year, the client loses nothing and gets a zero for that policy year. Credits a percentage of the index return on each anniversary date of the policy. Volatility control indexes have a lower standard deviation (volatility control rating) than the S&P 500 Index. If the participation rate is 80% and the index goes up 5%, then 4% would be credited. If the index goes up 20%, then 16% would be credited. If the index goes down 20%, the client loses nothing and gets a zero for that policy year. Credits 100% of the index return, minus a spread. Volatility control indexes have a lower standard deviation (volatility control rating) than the S&P 500 Index. If the spread is 1% and the index goes up 5%, then 4% would be credited. If the index goes up 20%, then 19% would be credited. If the index goes down 20%, the client loses nothing and gets a zero for that policy year. Your clients can retain control of their assets through the benefits of an FIA without having an annual fee. Need another reason why you should be talking to your clients about annuities? Take a look at the Tax Advantages of Annuities. Which FIA feature is the most compelling to your clients?